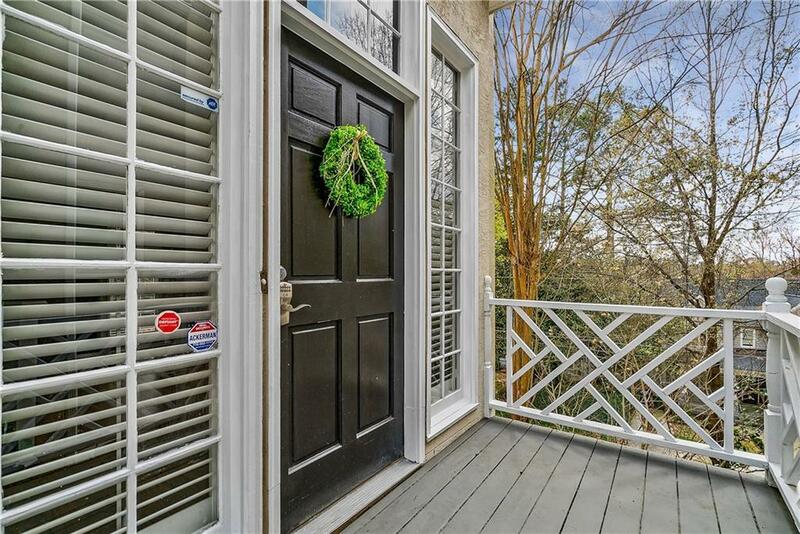 Pristine, spacious home in a prime location just two blocks from Piedmont Park, and shops & restaurants at Ansley Mall. 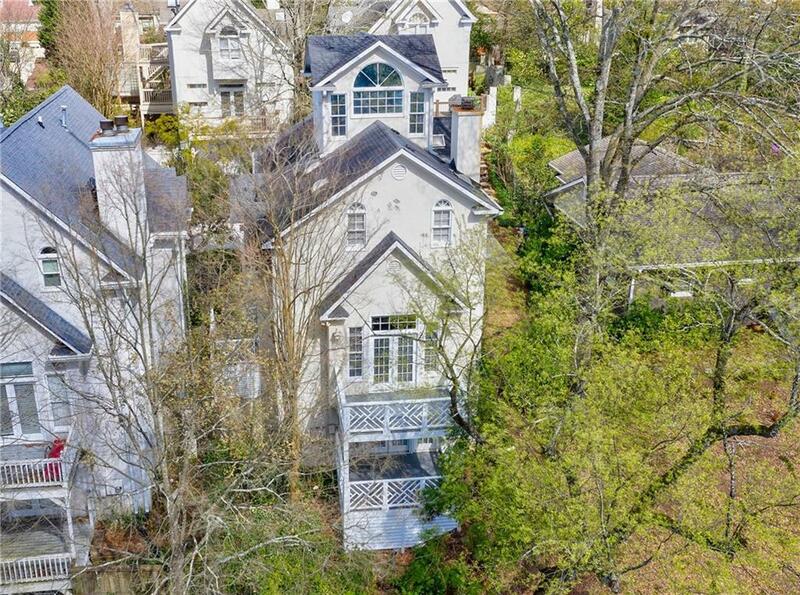 Three finished levels of living space with dual masters, multiple decks & attached 2 car garage. Gorgeous hardwood floors, high ceilings & detailed moldings throughout main. 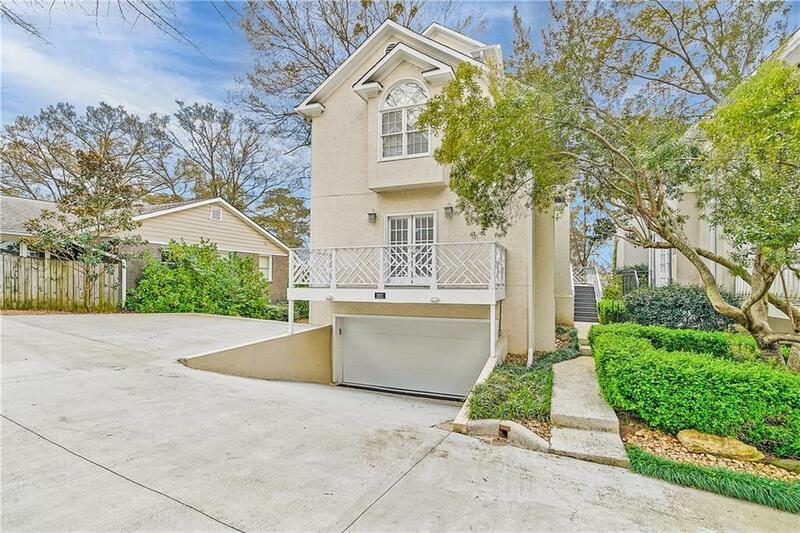 Open floorplan with a bright white kitchen with granite, SS appliances & French doors to an outside deck. Fireside, sunken family room, separate dining room & wet bar! 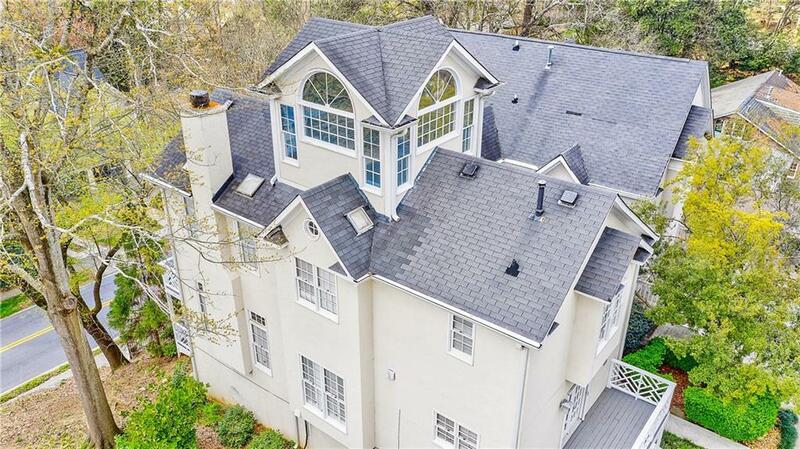 Sprawling master suite with vaulted ceilings & marble spa bath with frameless shower! Stunning roof-top sunroom!